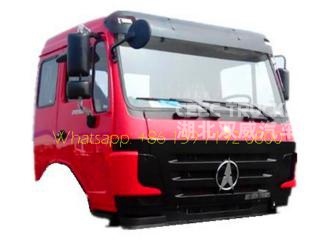 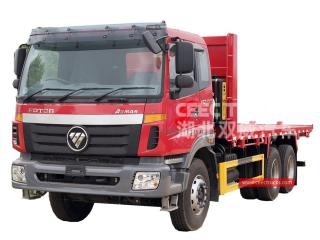 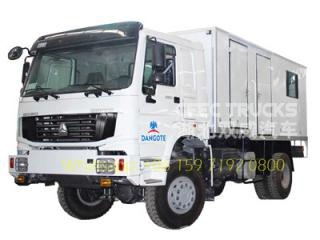 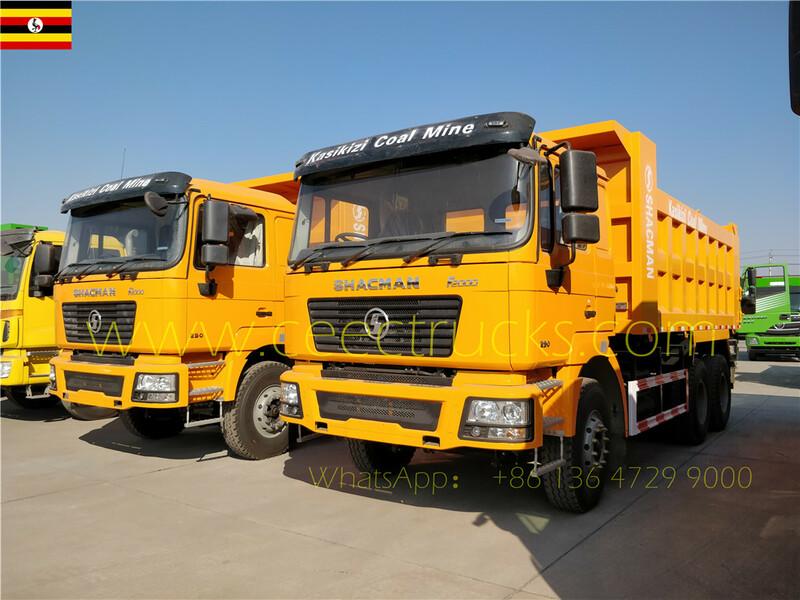 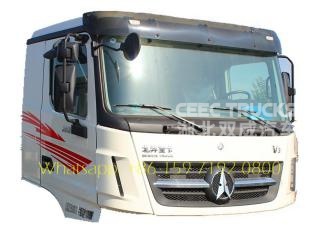 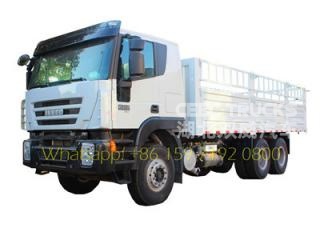 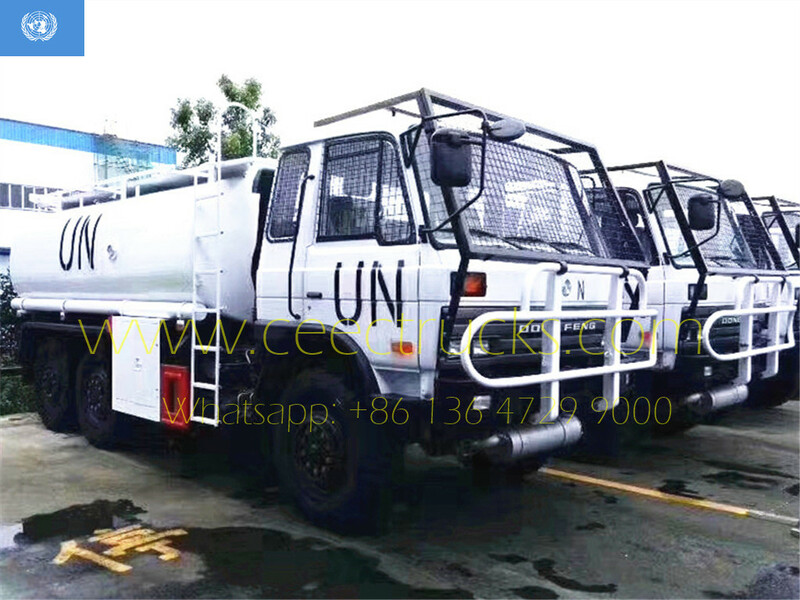 20cbm FOTON cesspit emptier, 6*4 LHD chassis, FAST 9-shift manual gearbox, WEICHAI 340HP diesel engine, painting and logos depend on requirement. 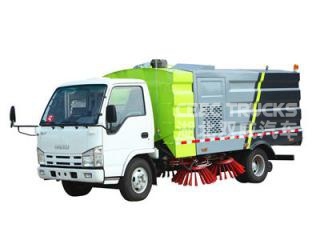 Vacuum Truck FOTON (also called cesspit emptier vehicle, sewer cleaning truck, sewage tanker, sewer truck, cesspit emptier, gully emptier, vacuum truck, gully emptier, waste vacuum tanker, vacuum tanker, sewage truck) is used to collect, transport and discharge liquid such as dirty water, sludge, septic, crude oil, and solid stuff such as small stones, bricks as well. 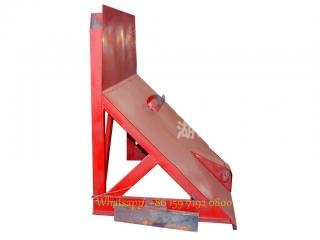 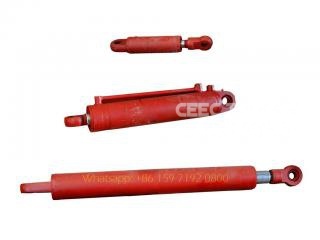 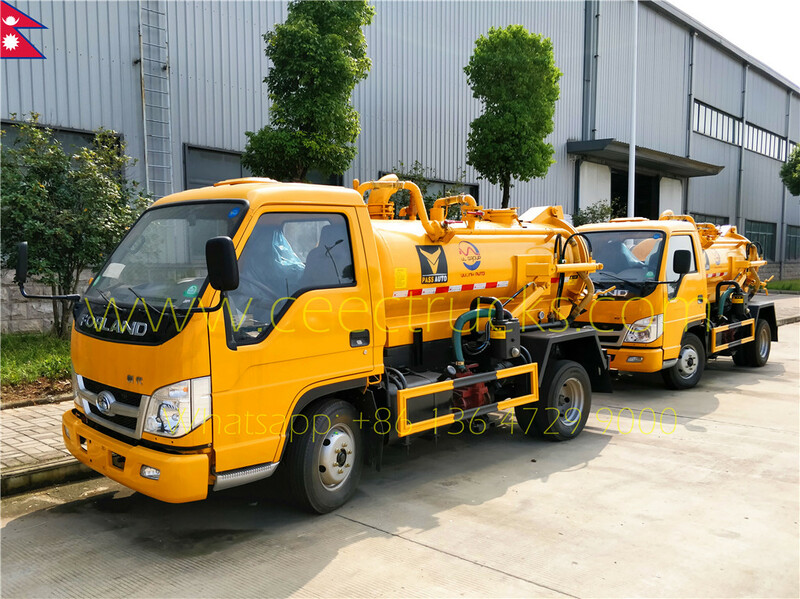 It is suitable for cleaning the sewer, cesspit, cesspool, gully, etc. 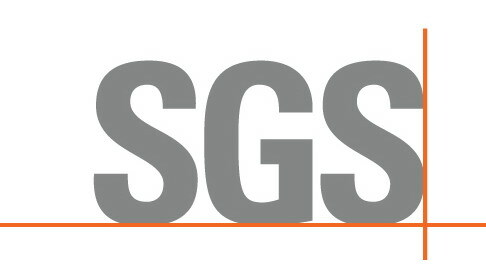 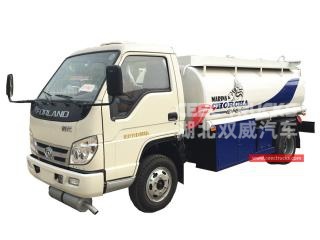 It is widely used in environment and sanitation field. 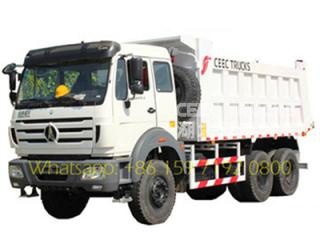 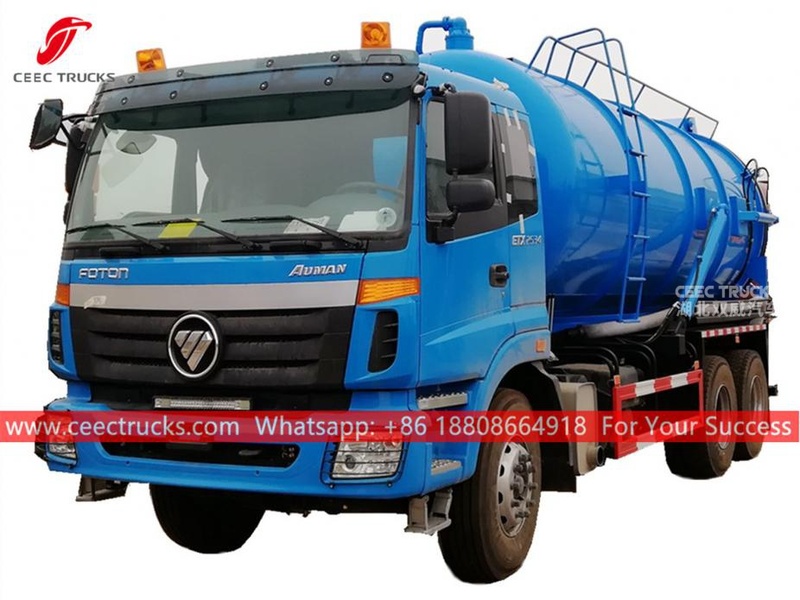 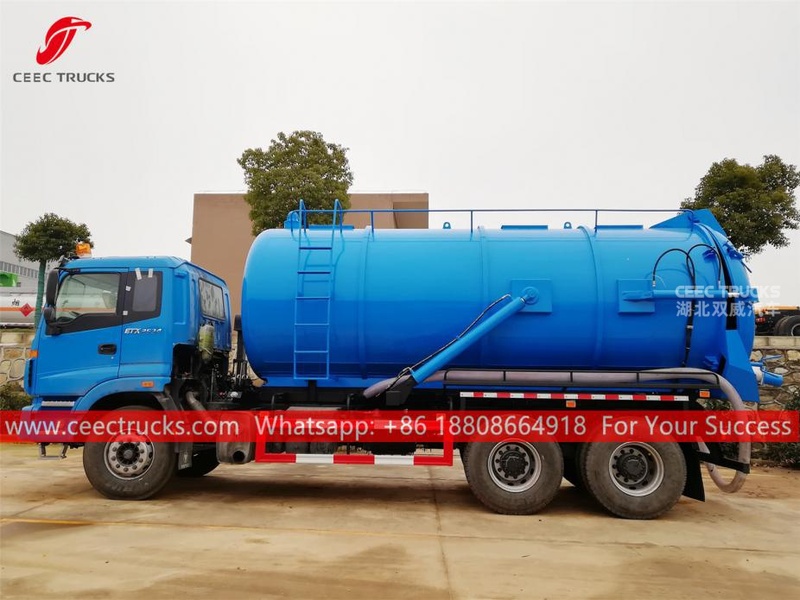 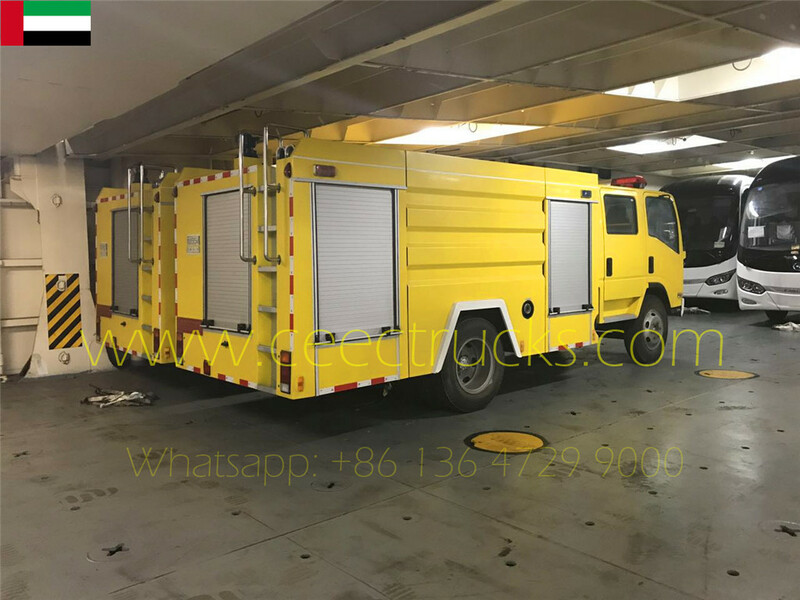 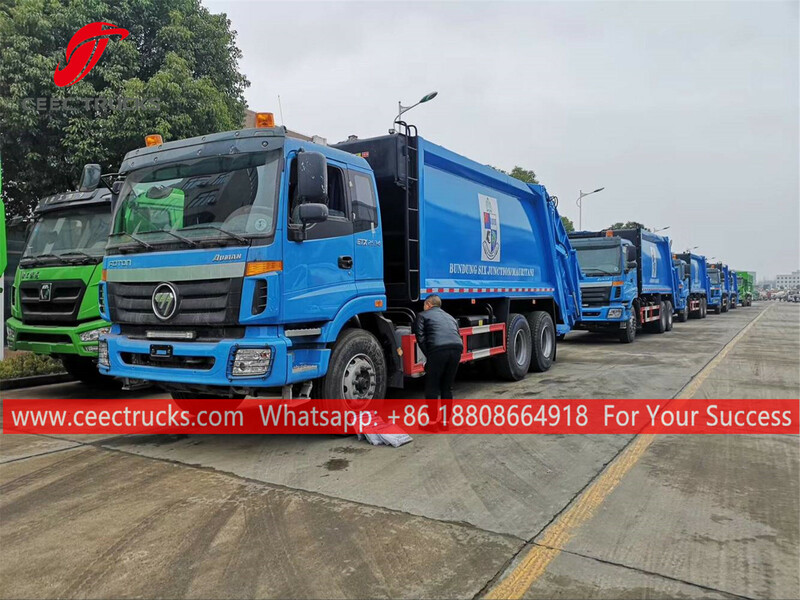 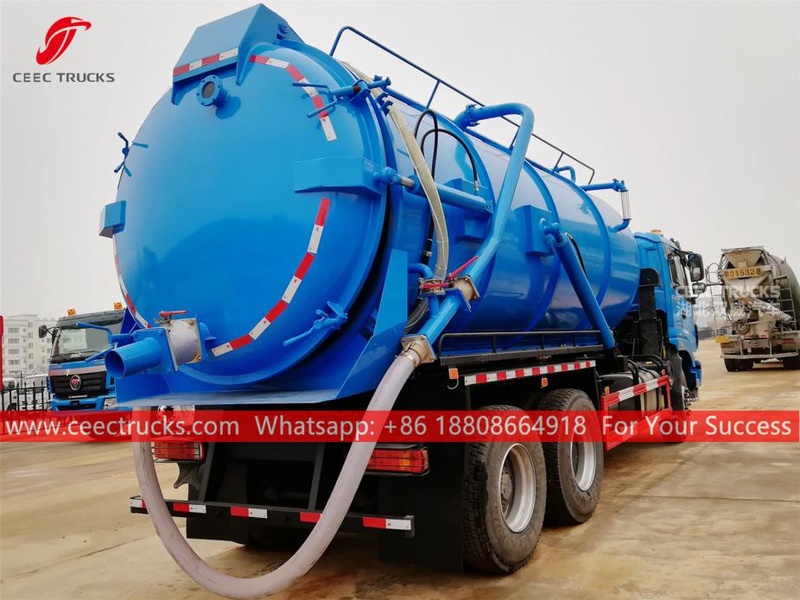 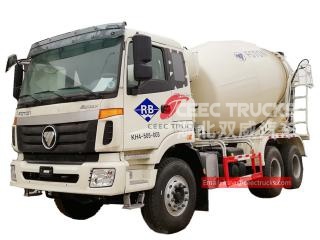 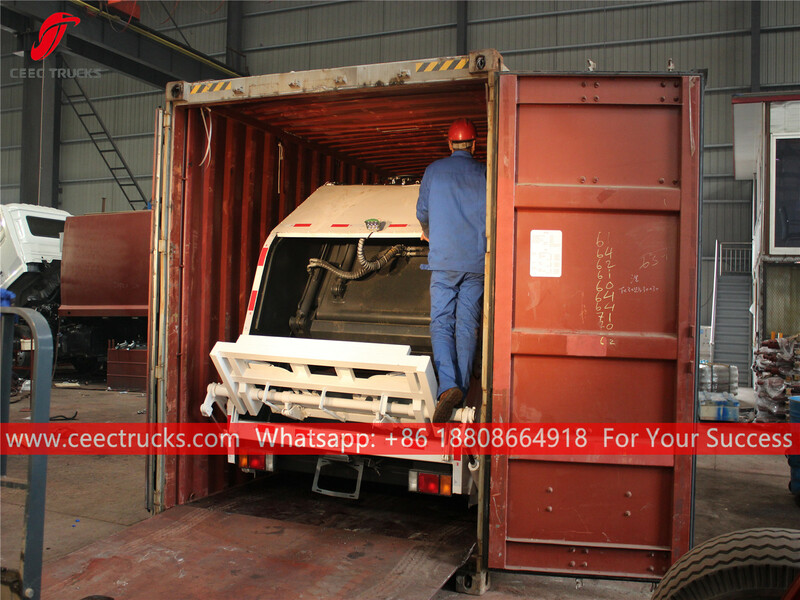 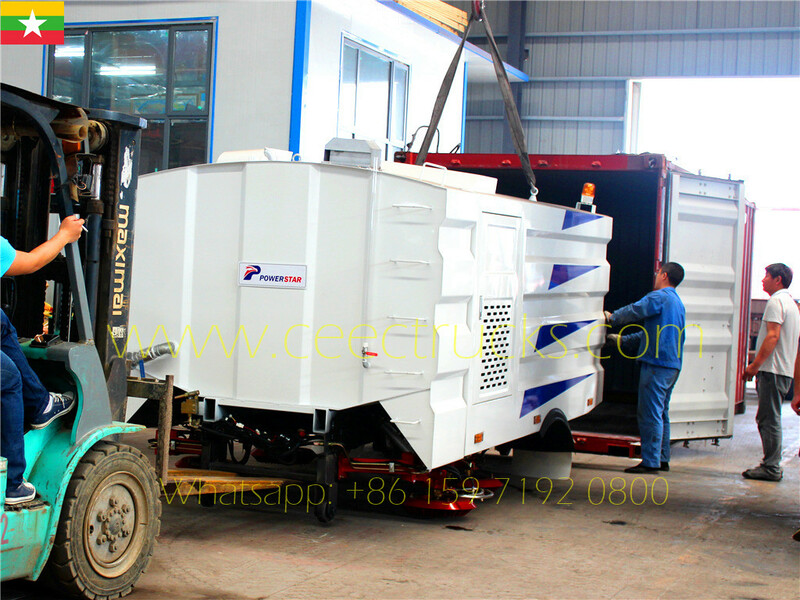 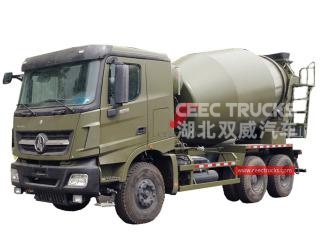 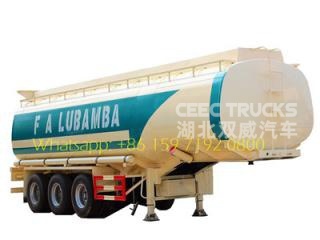 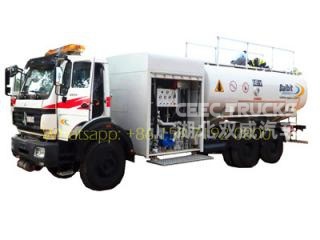 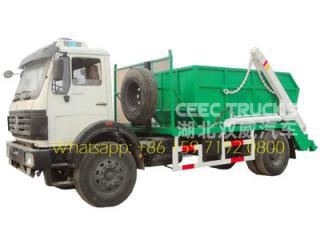 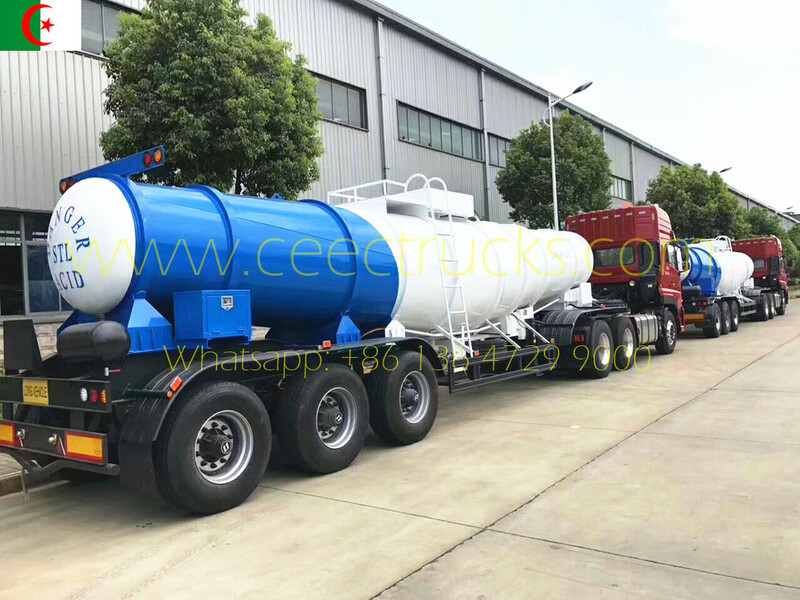 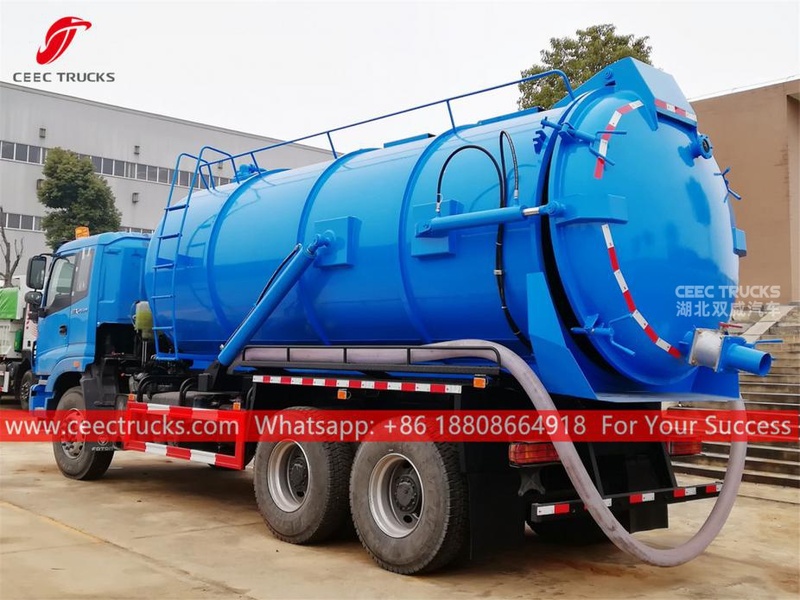 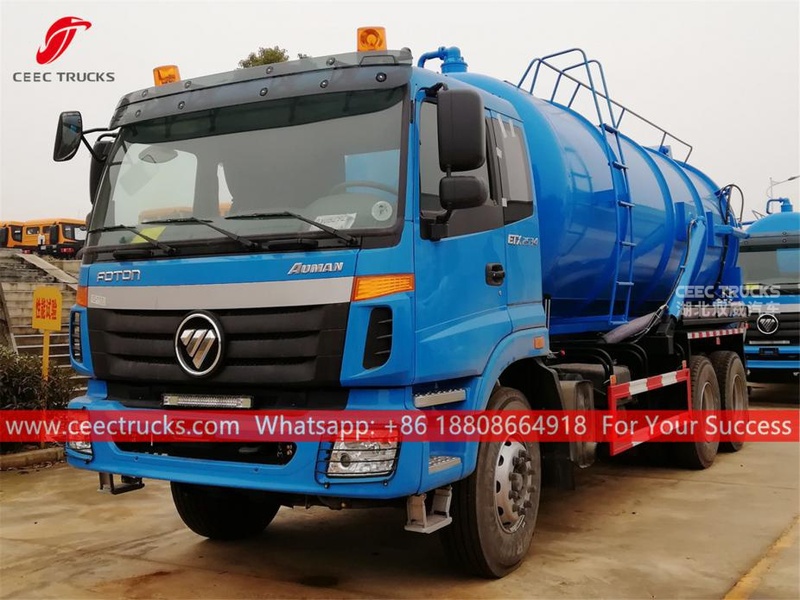 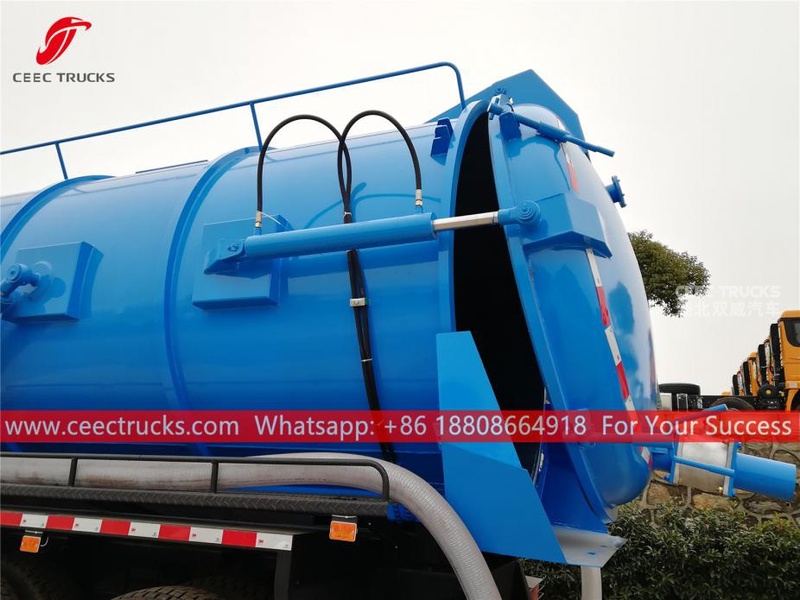 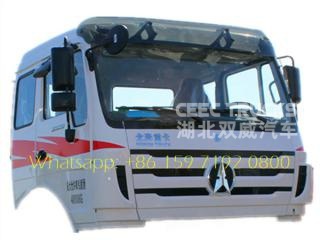 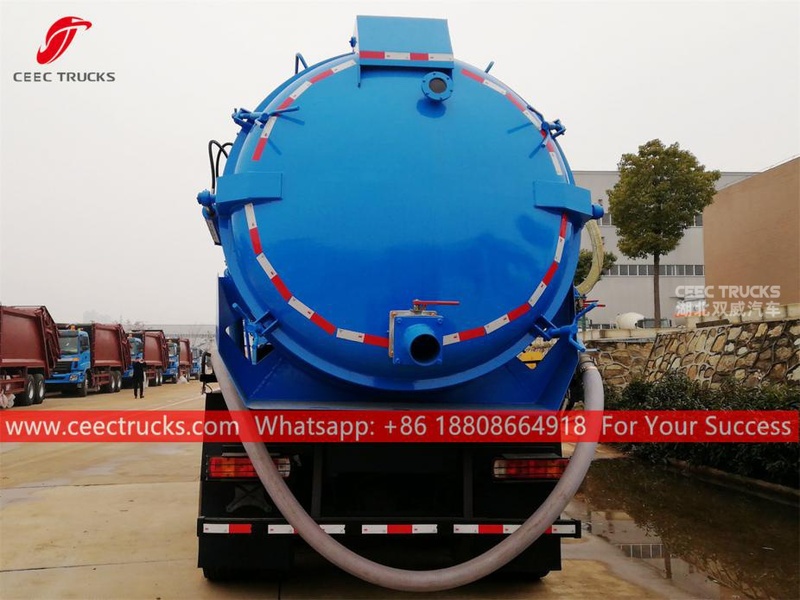 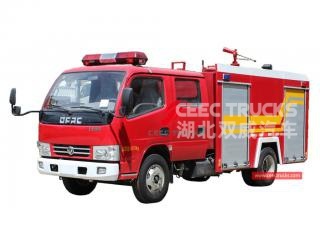 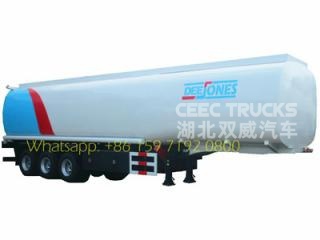 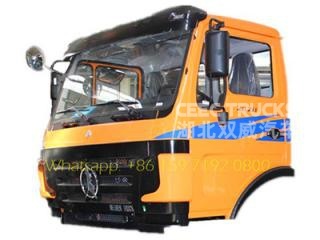 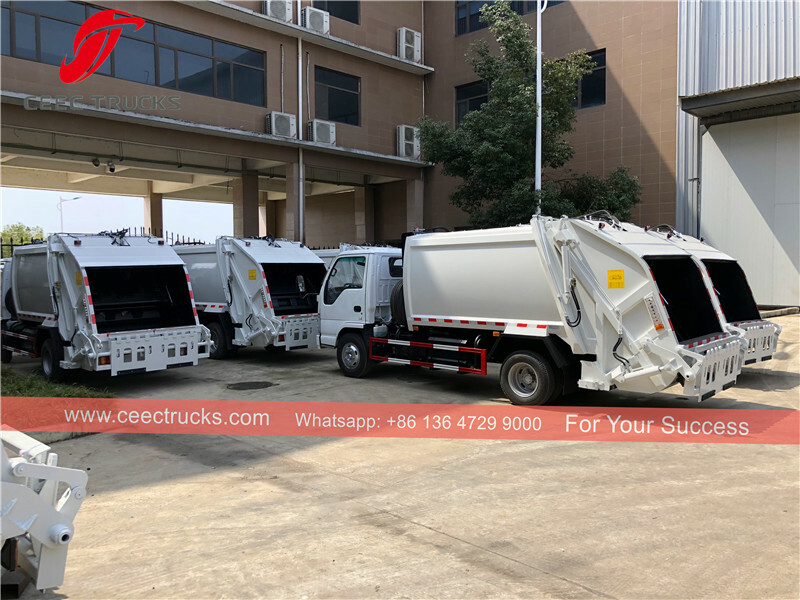 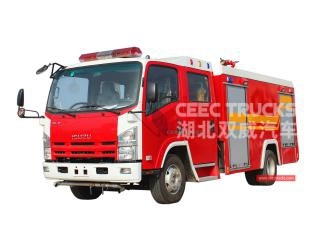 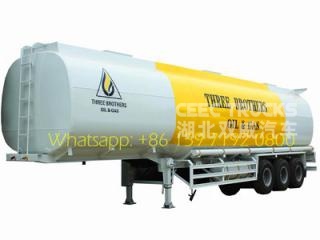 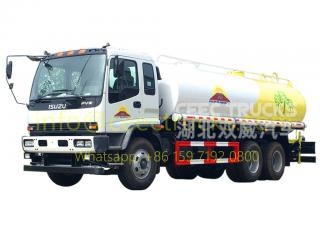 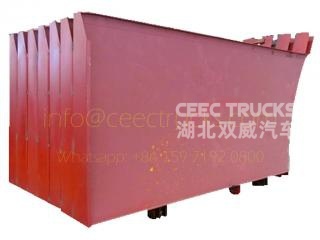 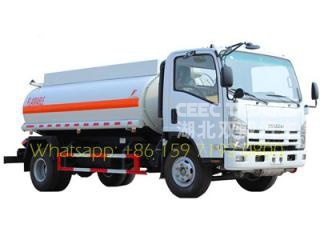 CEEC TRUCKS sewage truck which use WEILONG or Italy BP vacuum pump, for 10CBM or more recommend Double Pump for efficiently working. 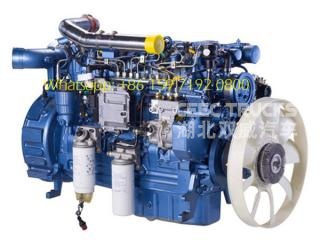 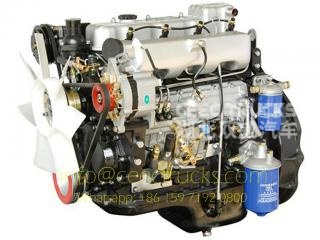 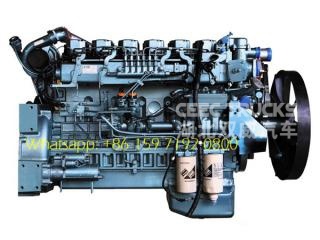 ---- CUMMINS technology engine option, super powerful, no overhaul within 100,000 km. 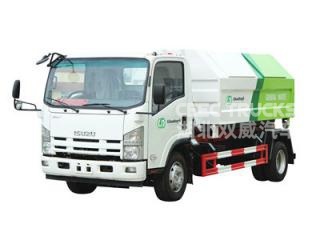 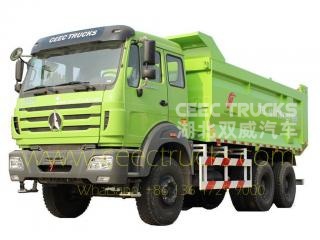 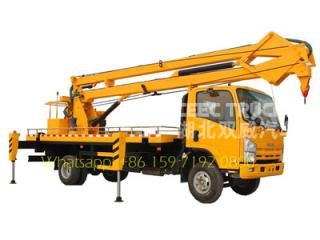 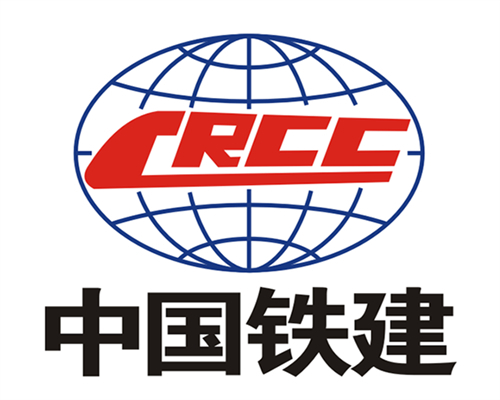 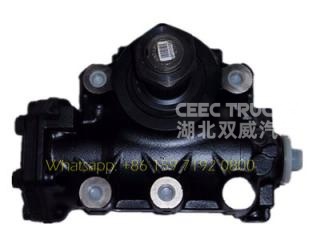 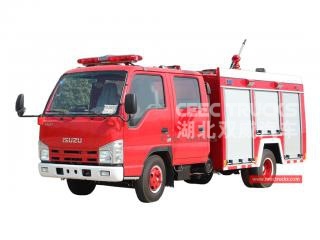 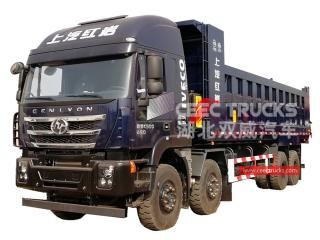 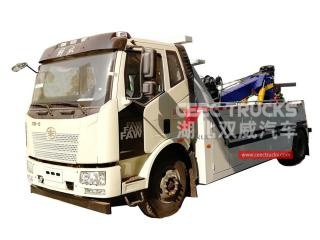 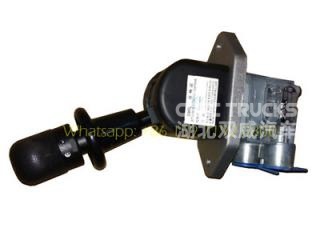 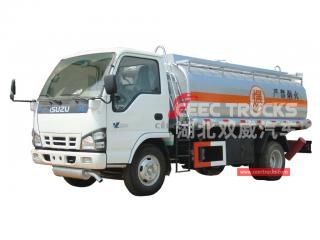 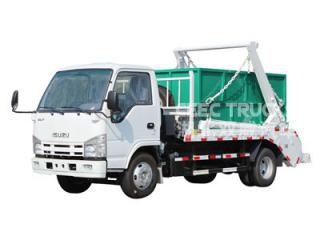 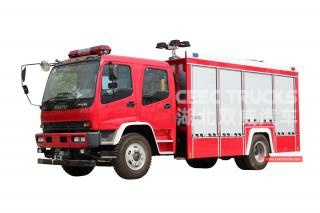 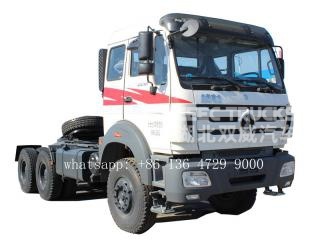 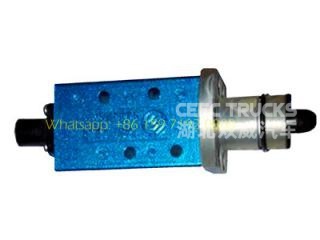 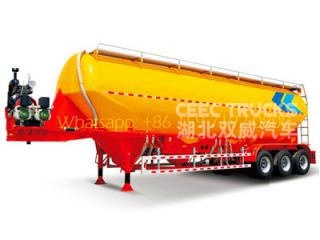 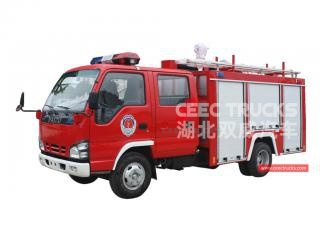 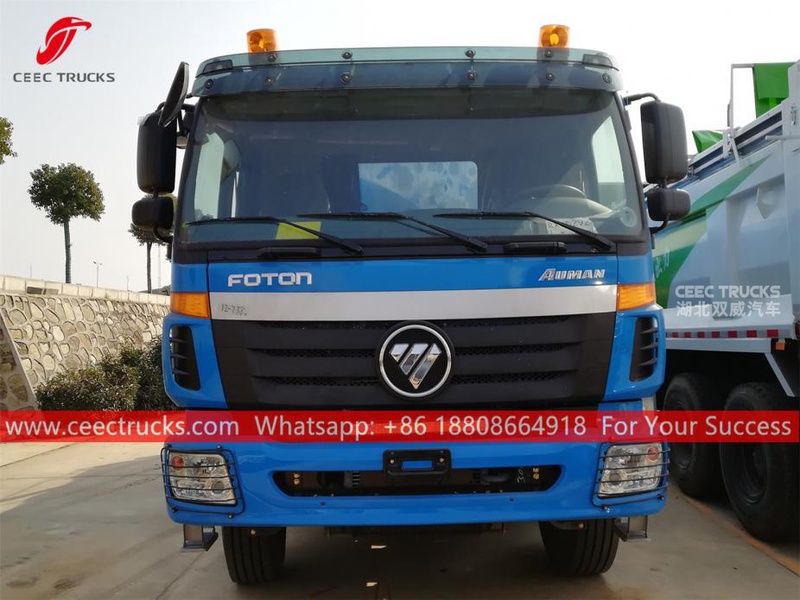 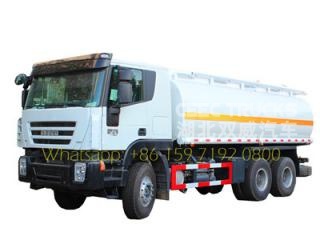 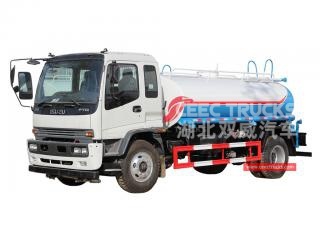 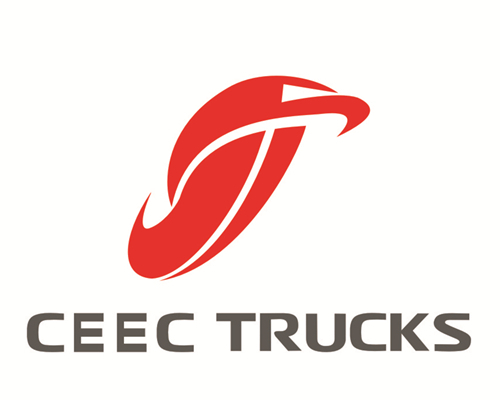 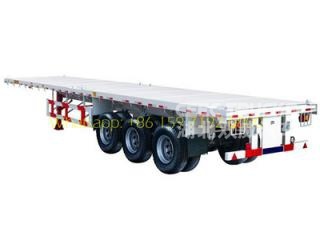 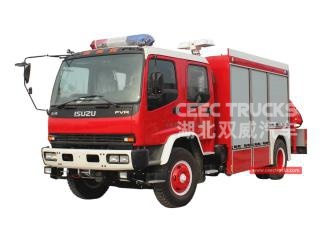 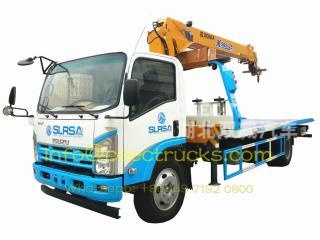 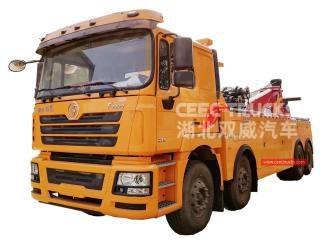 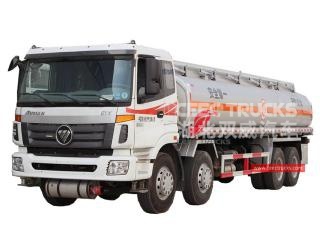 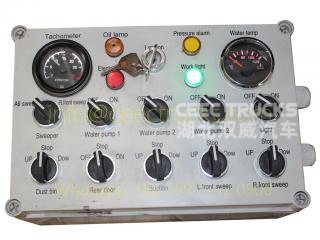 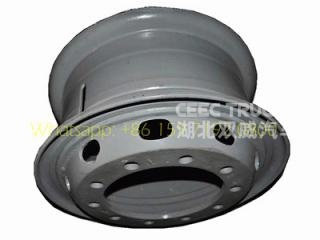 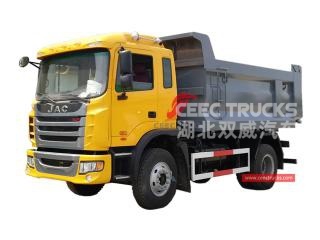 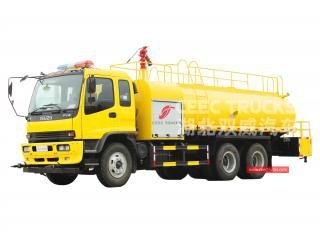 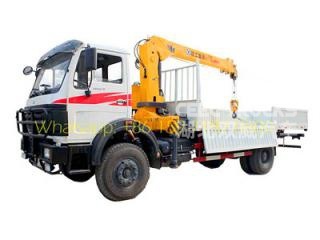 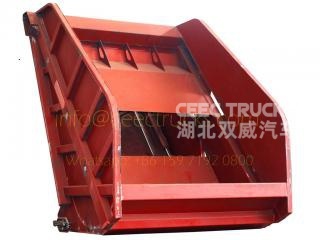 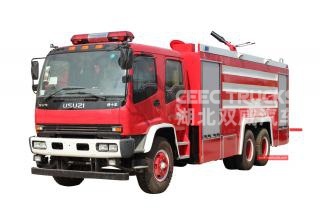 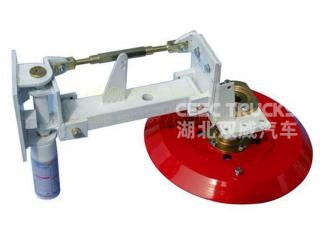 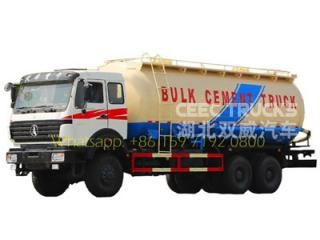 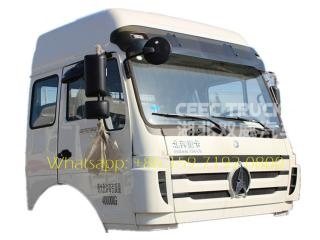 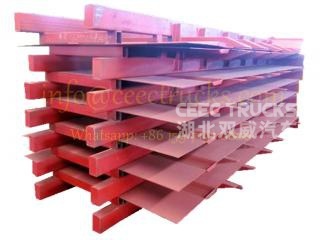 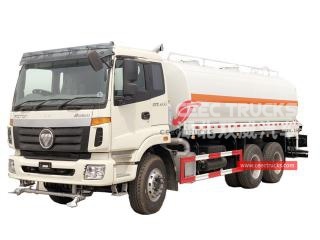 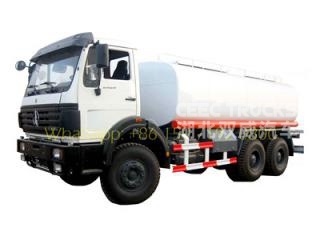 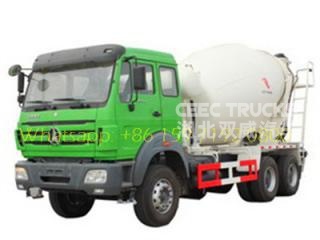 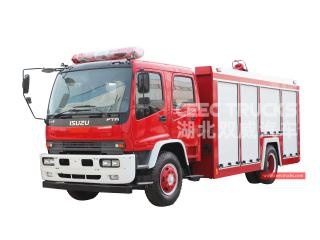 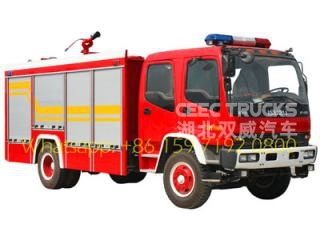 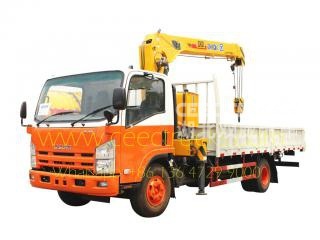 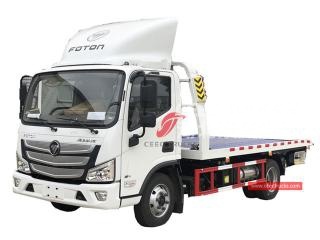 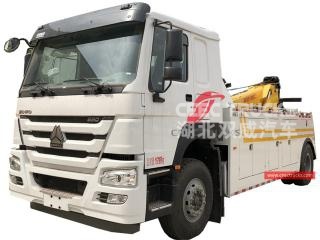 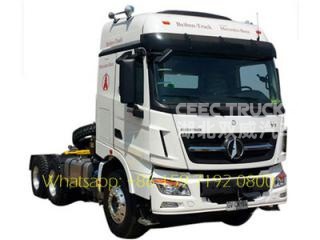 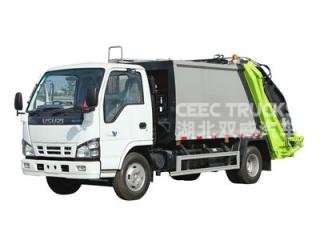 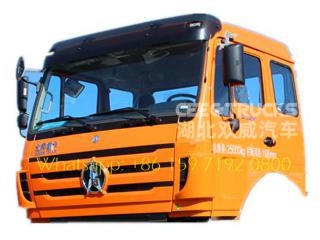 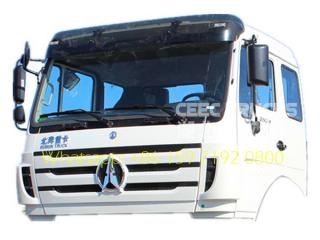 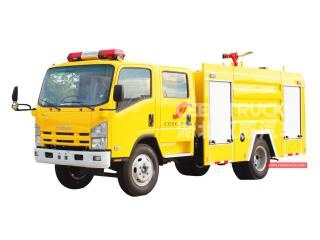 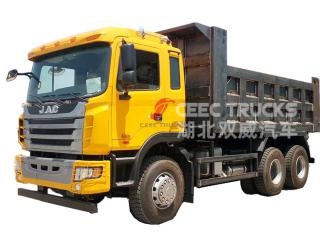 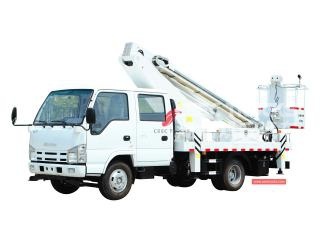 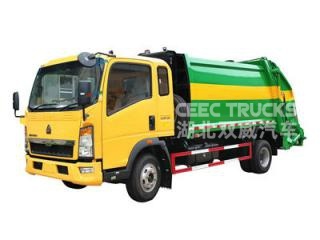 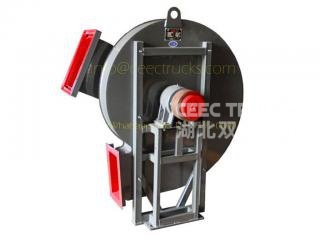 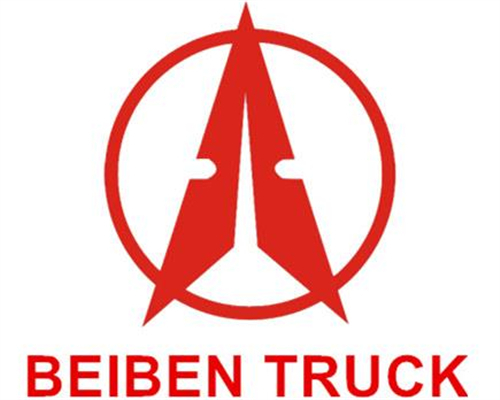 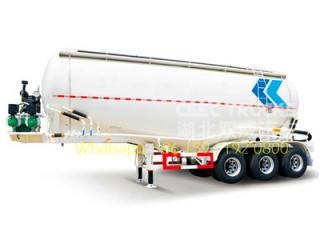 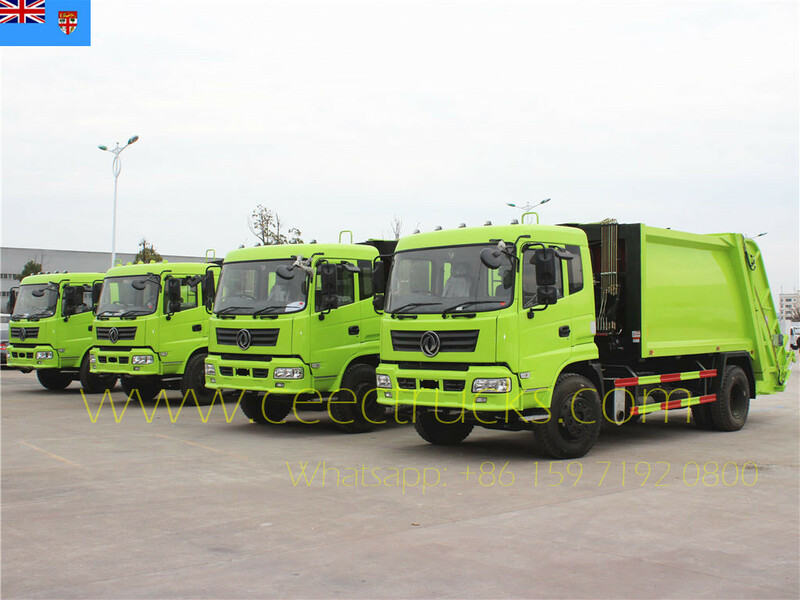 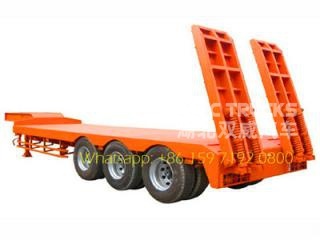 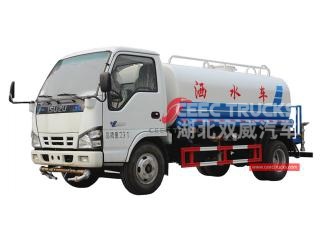 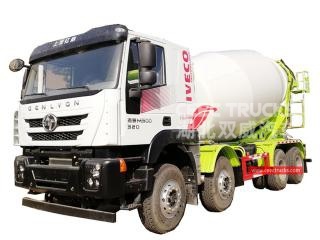 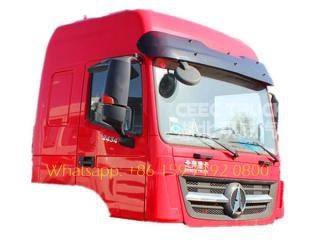 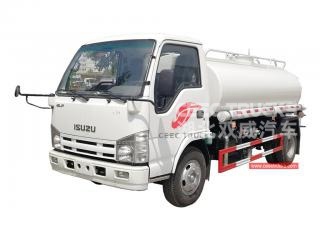 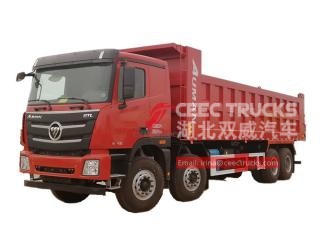 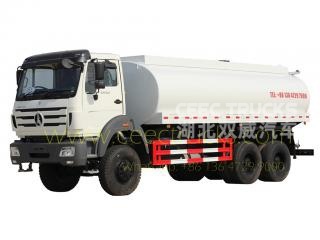 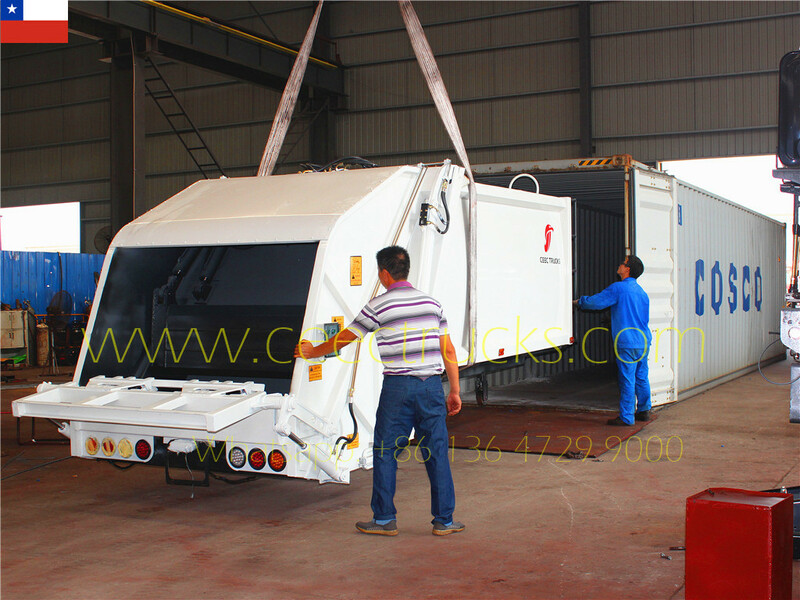 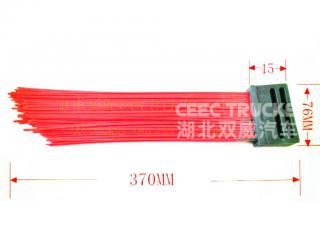 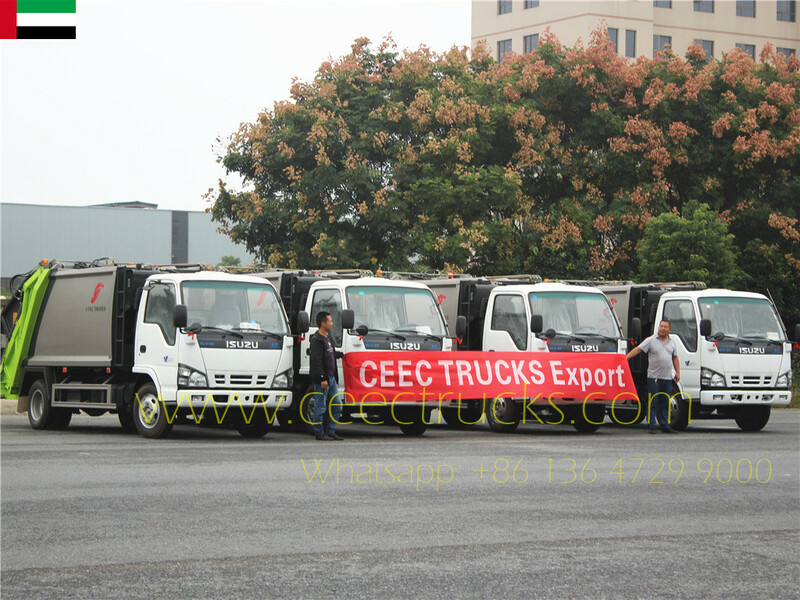 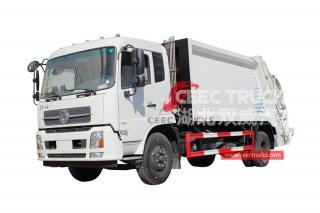 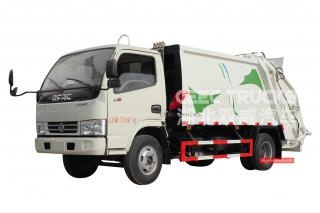 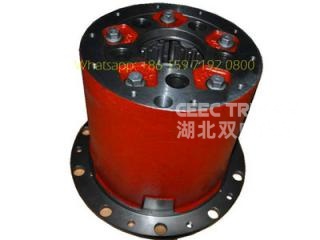 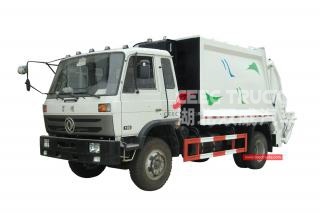 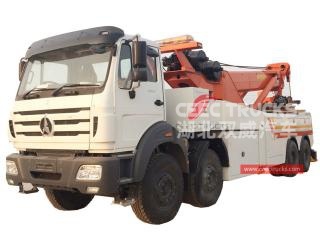 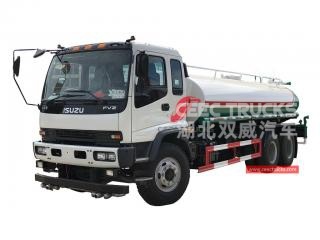 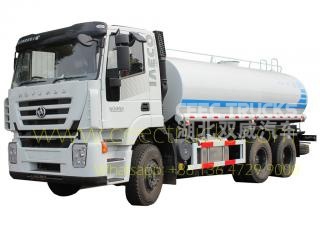 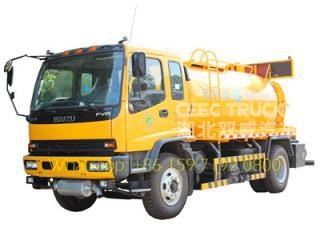 CEEC TRUCKS is a leading exporter of FOTON sewage suction trucks in China. 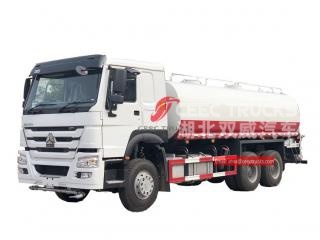 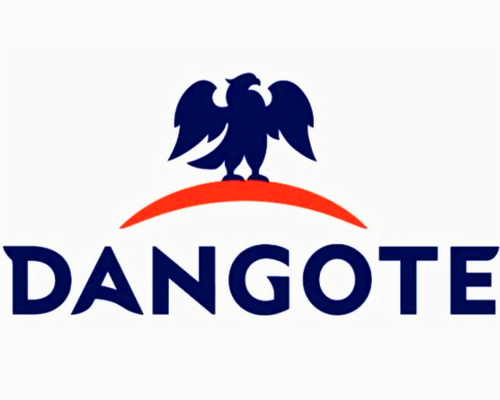 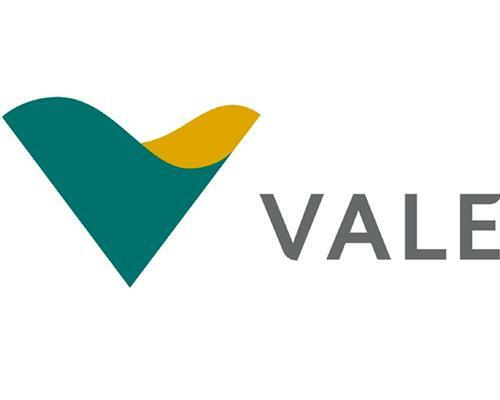 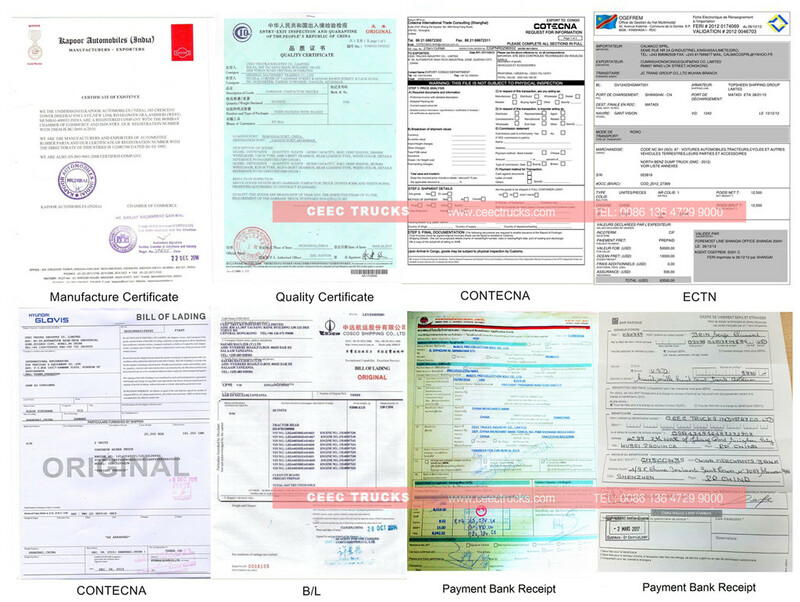 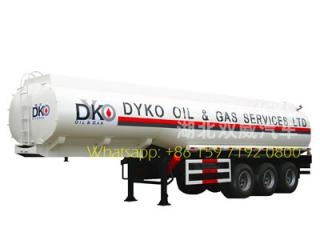 We possess over 10-year export experience of FOTON vacuum tanker trucks. 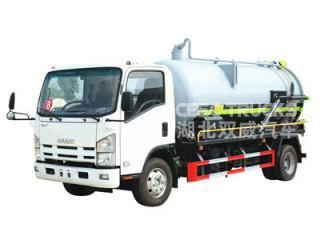 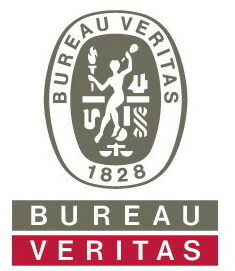 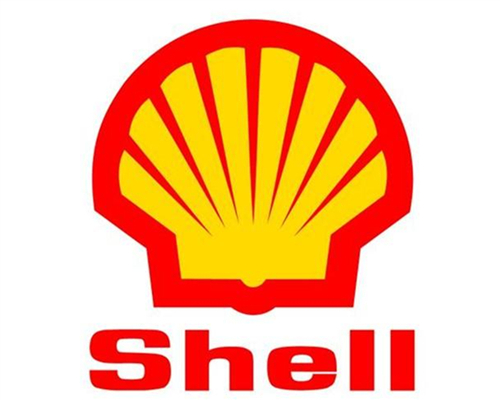 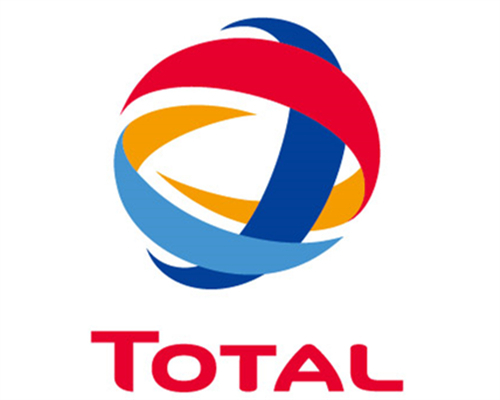 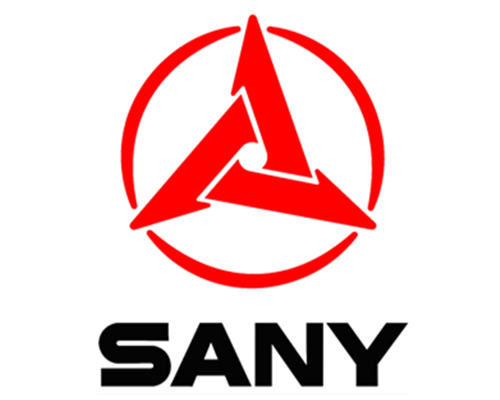 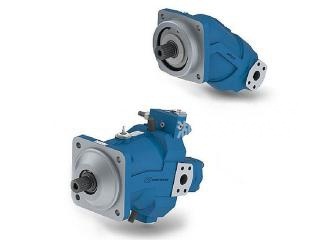 We can ensure the fast delivery time and 12 months guarantee for our sewage trucks. 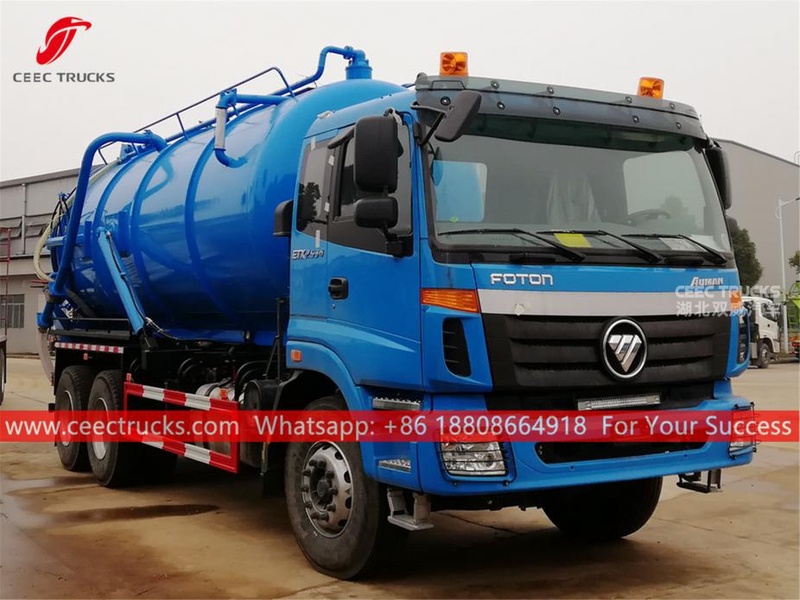 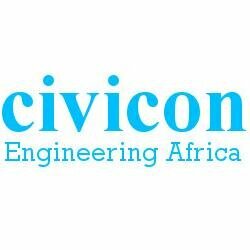 Our FOTON sewer trucks are sold to more than 80 countries including Eastern Europe and CIS countries, Africa, Southeast Asia, Central and South America, Middle East, etc.